The O’Neill’s have are world renowned champion swimmers despite all odds. 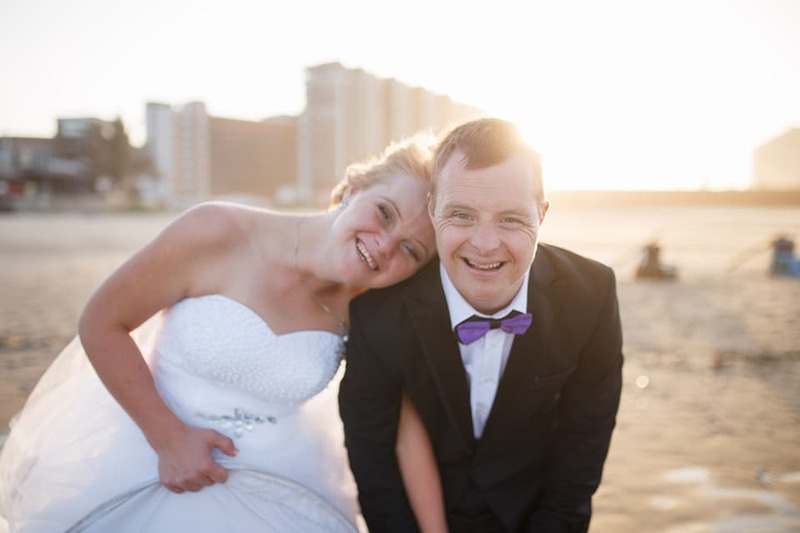 The winning swimming couple both have Down Syndrome- but that hasn’t stopped them from pursuing their passion for the water, and each other. The swimmers are originally from Queensburgh – Melisa is 26 and Sean is 24. The two have participated in the Down Syndrome World Swimming Championships in Canada, organized by Down Syndrome International Swimming Organisation (DSISO). The Down Syndrome International Swimming Organisation was created to provide swimmers with Down Syndrome the opportunity to swim at a World Class level. The World Championships are held every two years. Despite only having competitively trained for a few years, our homegrown girl Melisa O’Neill ranks number four, in the world! Over and above that, she was also named the 2018 Sportswoman of the Year with a Disability at the KwaZulu-Natal Sports Awards. Their accomplishments are an absolute inspiration and motivational force for all to believe in themselves and their dreams. They are the living proof that, as a society, we need to do our best to break down the stigma around Down Syndrome that creates nothing but a destructive and backward dynamic. “If we can do it, you can too” – Sean O’Neill.